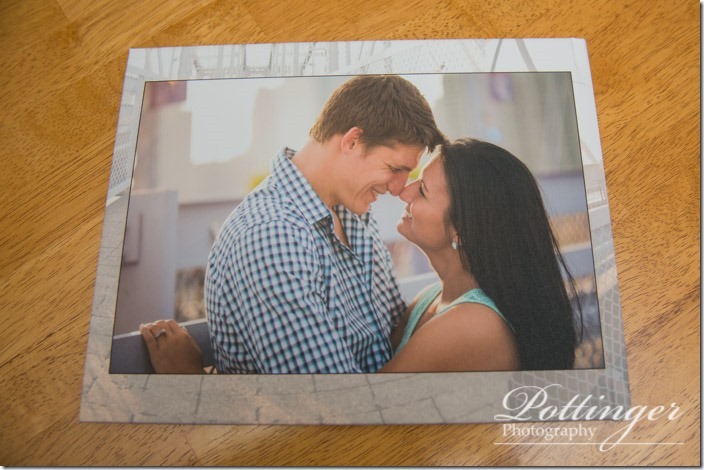 Posted on Monday, December 9th, 2013, by Brenda Pottinger under Engagement Books. 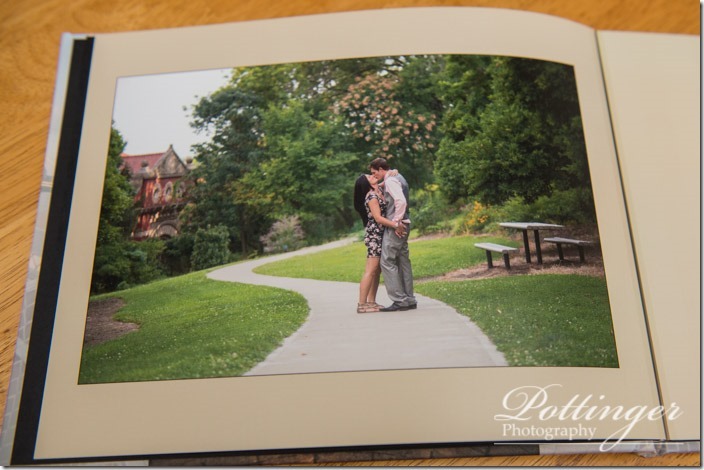 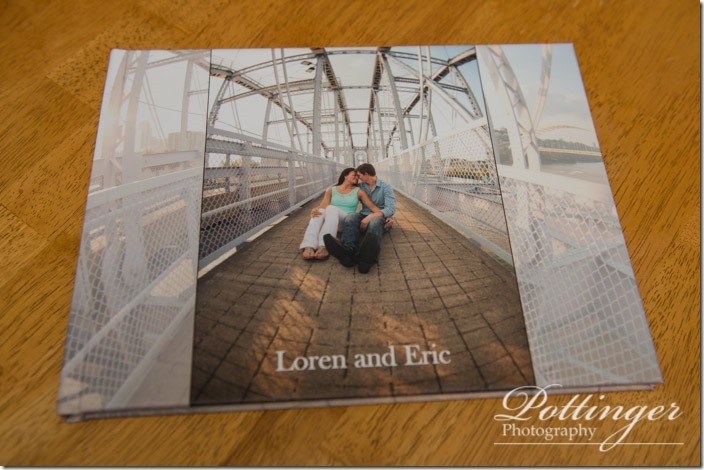 Loren and Eric’s Cincinnati engagement session was so much fun! 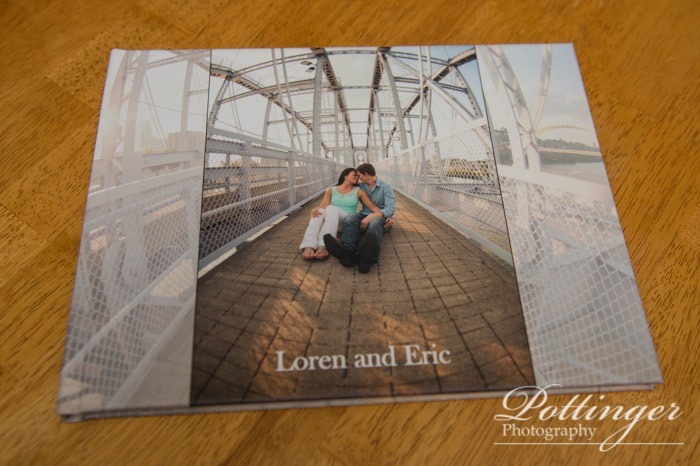 It was great to explore Eden Park and the Purple People Bridge together. 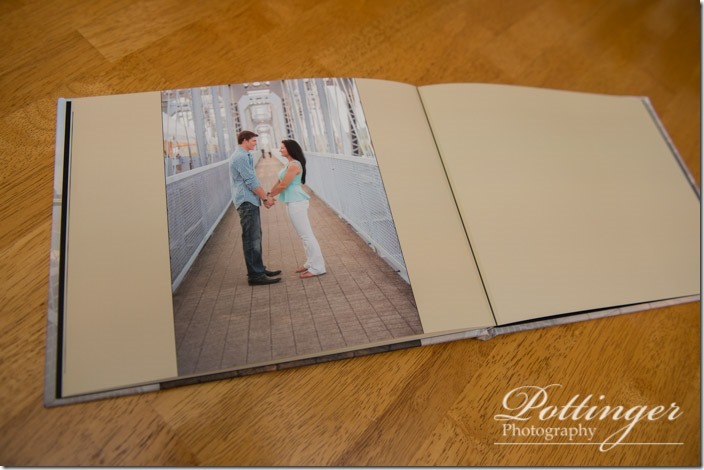 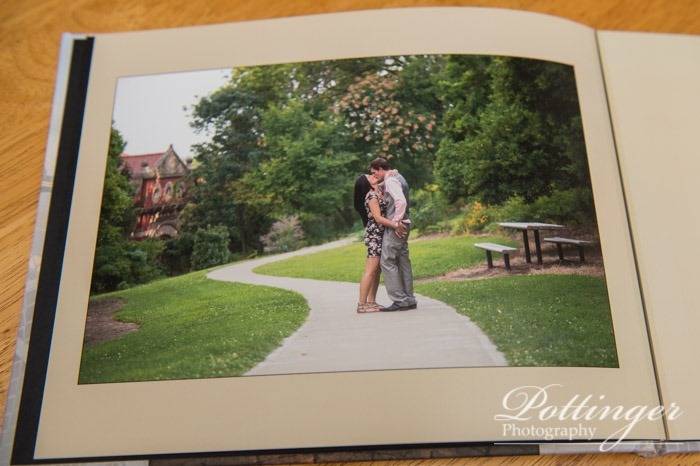 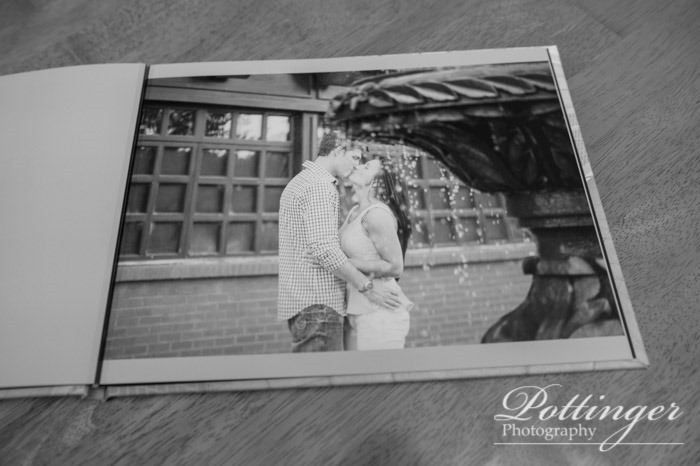 I am so excited that their engagement book turned out so great. 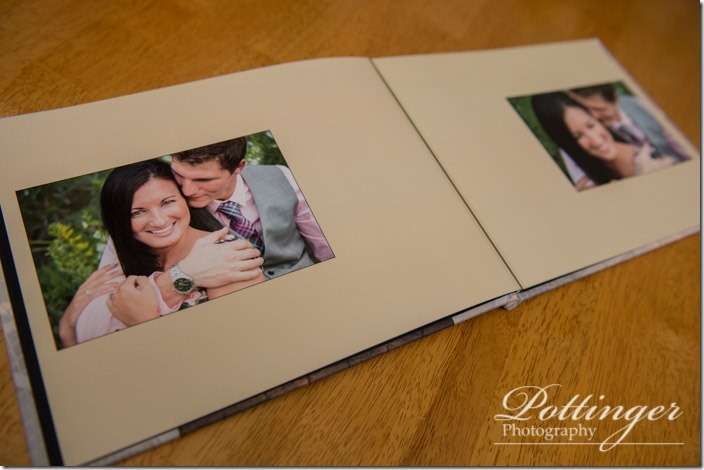 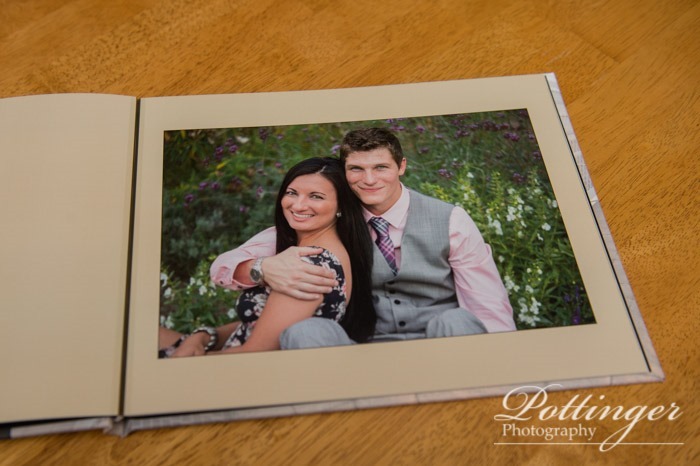 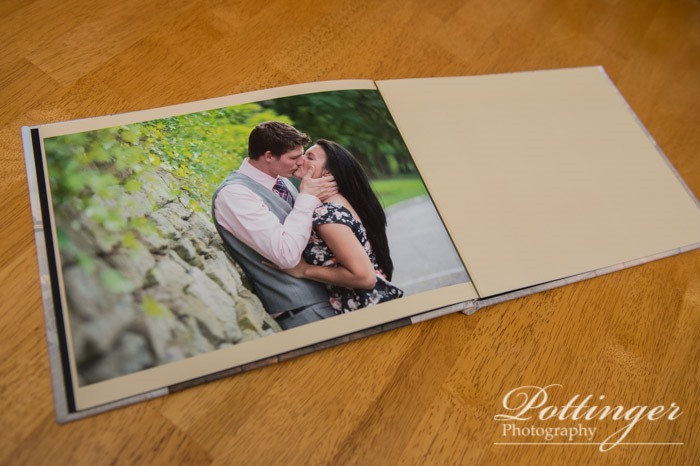 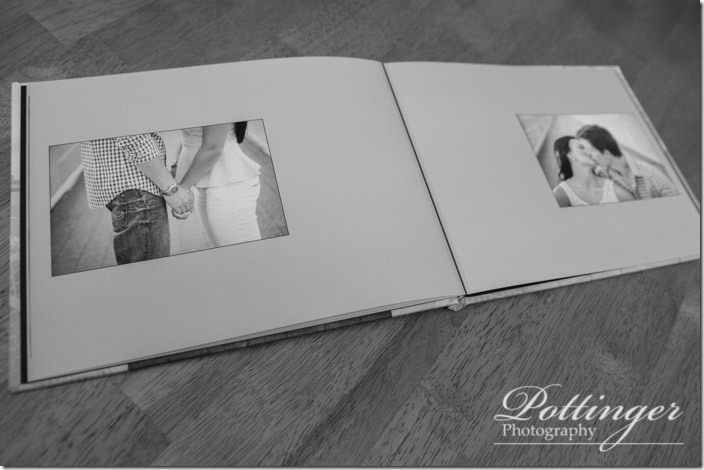 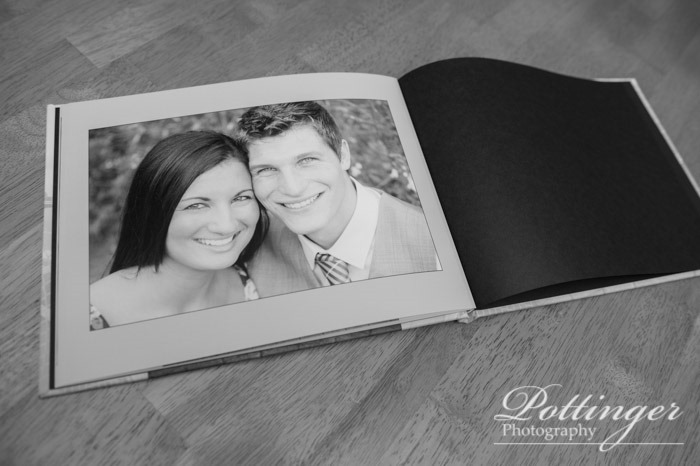 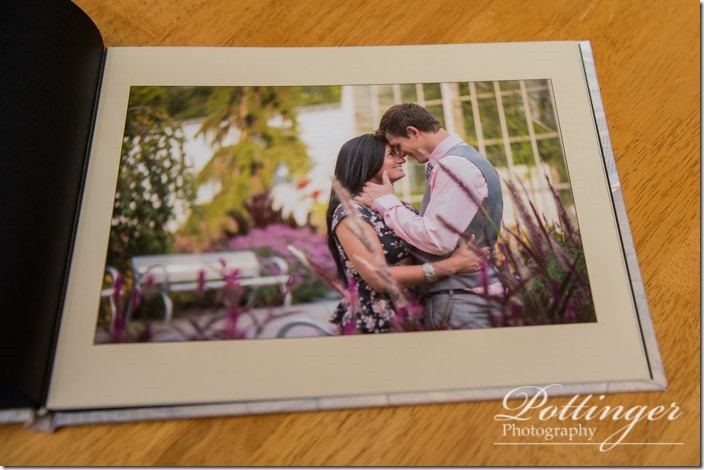 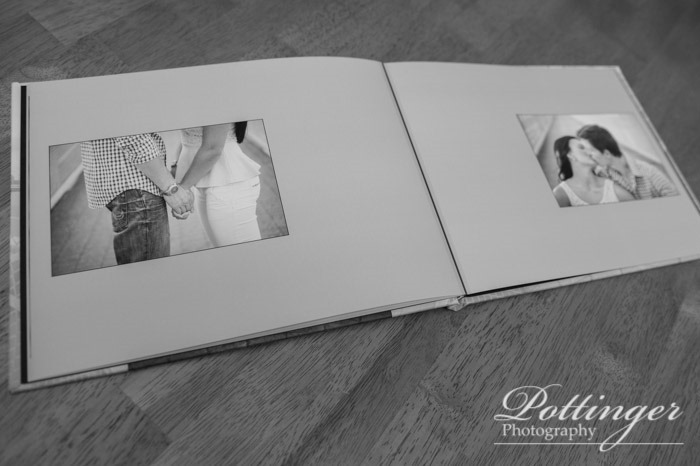 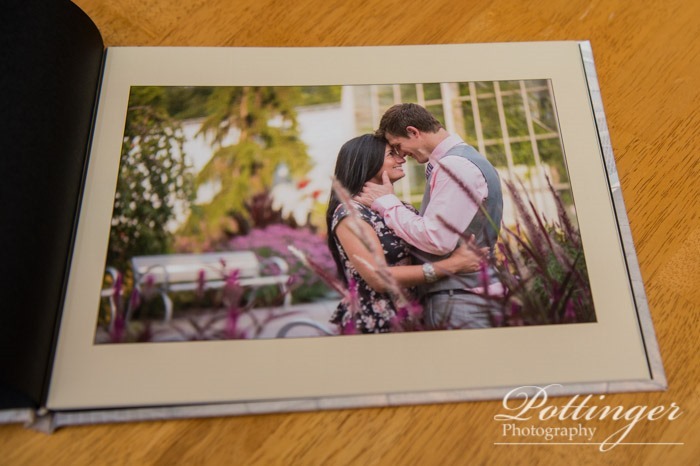 Their guests will love signing their messages and checking out their beautiful photos.